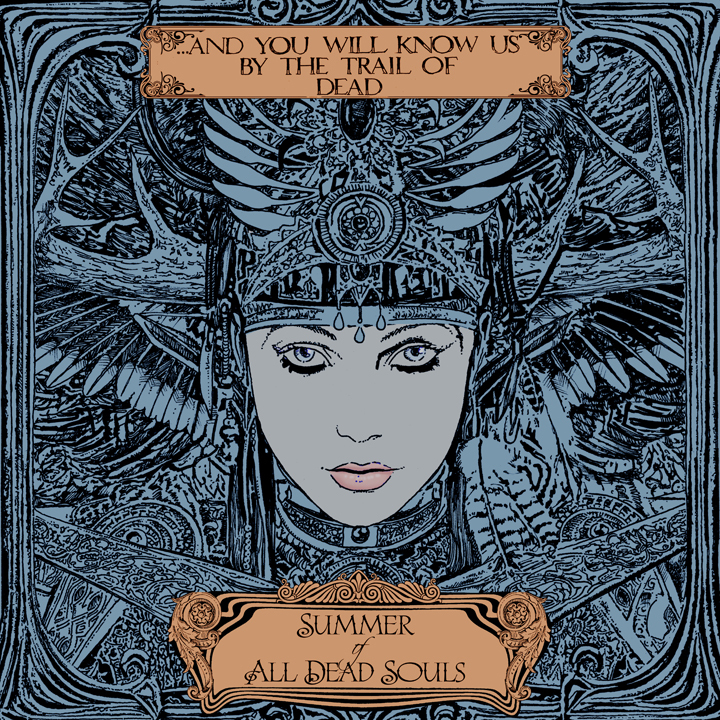 Here's a new single from And You Will Know Us By the Trail of Dead. The new album, Summer of Dead Souls rocks! Look for some tracks on the next JID Mixtape!